Welcome. 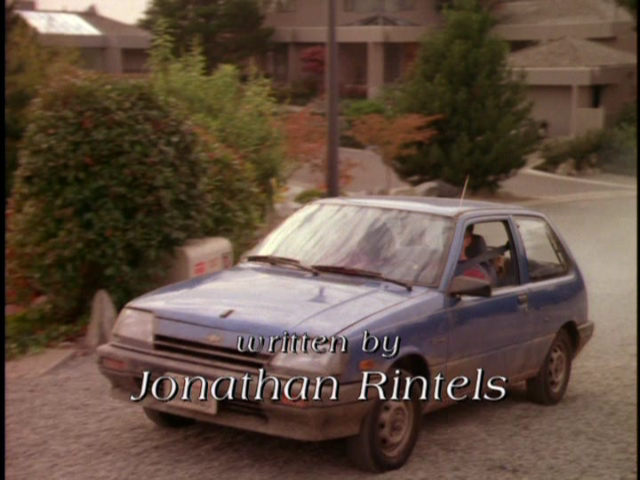 I'm Jonathan Rintels, and I can help your writing. I’ve been a writer my entire adult life. 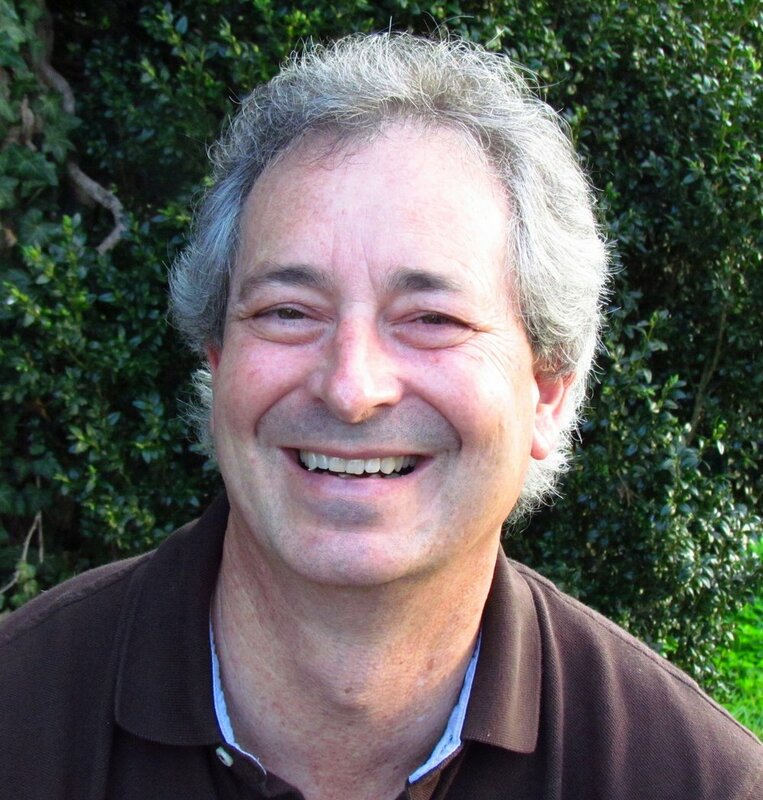 In 1982, after an unfulfilling year as a lawyer in Washington D.C., I sold my first screenplay, moved to Los Angeles, became a member of the Writers Guild of America, and began a professional writing career that continues to this day. I love all aspects of writing – plotting, editing, crafting a crisp piece of dialogue, weaving a persuasive argument, collaborating with a partner. In addition to my own writing, I teach writing classes to adults and teens, and consult with clients who want help telling their stories. Most of these stories deserve telling; they will enlighten and entertain. But they usually need that professional assist – ghostwriting, rewriting, editing, critiquing, brainstorming, mentoring, script doctoring, whatever – to make them come alive. Law & Order "Knock Off"
I sold my first screenplay to CBS in 1982, and continue writing for film and television. 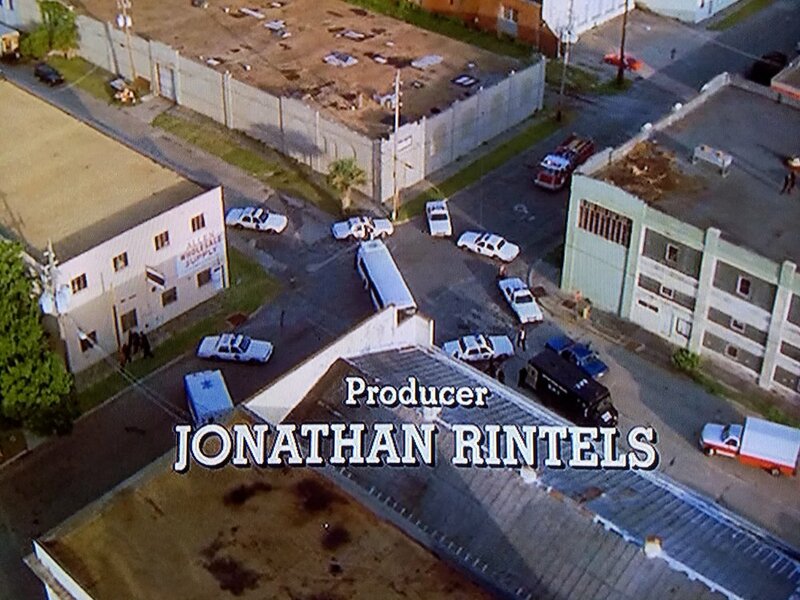 My produced work includes nine movies for television and an episode of Law & Order. In 2002, I founded the Center for Creative Voices in Media, a nonprofit 501(c)3, to educate policymakers and the public on the ways policy decisions in Washington impact creative artists. My work for the Center includes writing policy papers, research reports, speeches, letters to the editor, regulatory filings – it’s a different kind of writing, and I really enjoy it. I also enjoy that we make a difference. 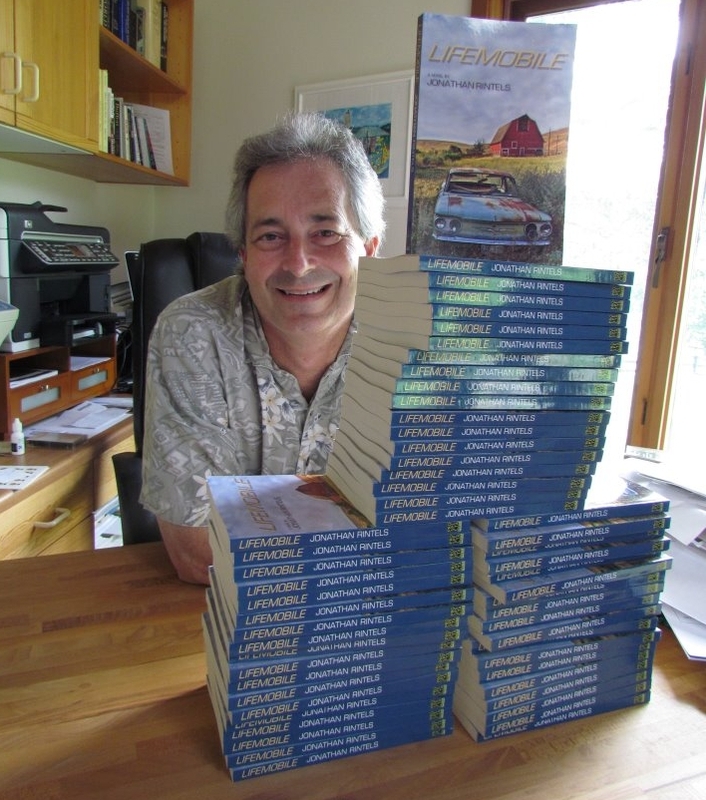 In 2012, I published my first novel, Lifemobile. It’s the story of a father and his son with a difference, and how their lives are changed by a car with a difference. Lifemobile has 46 reviews and a 5 star rating on Amazon. Currently, I’ve just finished consulting on a screenplay for a client, am mentoring two other clients, and am working on a play about Thomas Jefferson and Sally Hemmings. For links to – and examples of – my work, please see the Lifemobile and Movies & TV pages.